Author: Leigh, Nikki Set In . . . Description: 314 pages. Kennalyn's husband is injured in a boating accident and dies, leaving her with a young daughter and an unborn son to raise on her own. She must build a life for herself and her two children, battling to support them despite a series of disappointments and deceptions. 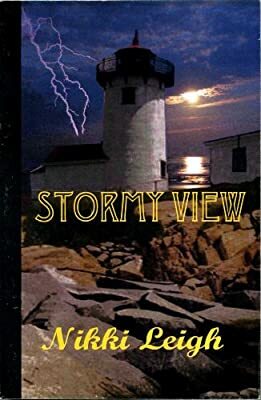 Her comfort comes from the constant light of the old lighthouse she's known all her life, until...love bridges the gap between the lighthouse keeper's daughter and an attorney's son.